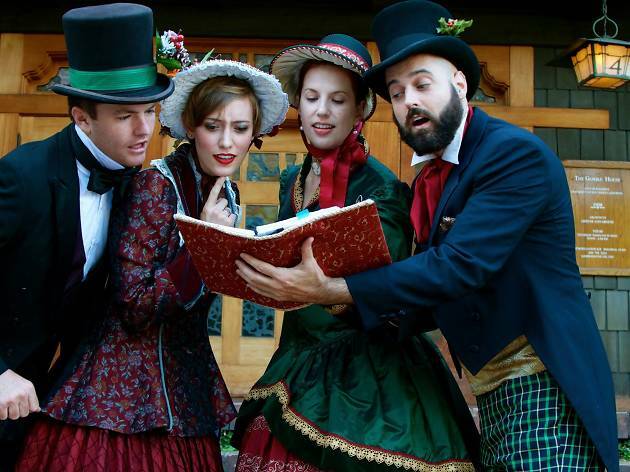 A lack of snow won't stop Angelenos from getting their Christmas caroling fix, but you’ll need a little more than standby karaoke tunes to get into the holiday spirit. 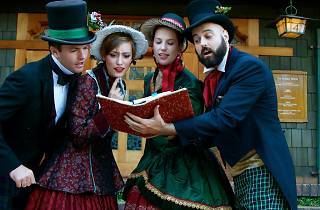 Belt out classic Christmas songs or hum along to traditional hymns at these performances—or, if you’re feeling shy, leave the Christmas caroling to the pros at some of the city’s best Christmas plays and holiday concerts. This season, we’ll leave the singing to the pros. 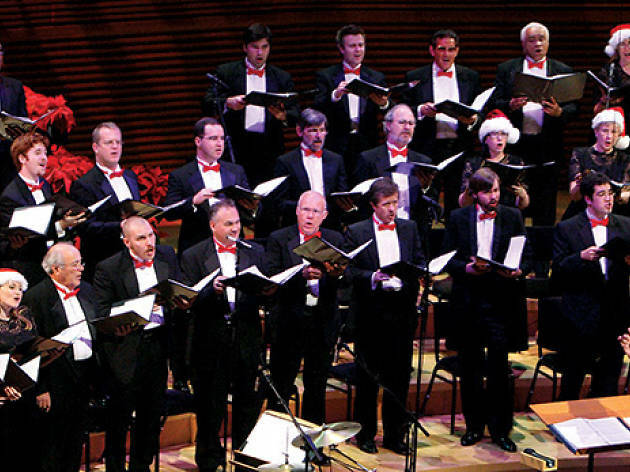 Join the Los Angeles Master Chorale for all of your favorite holiday carols in concert at the iconic Walt Disney Concert Hall. One hundred and ten singers will belt out “Deck the Halls,” “Silent Night,” “The First Noël,” “White Christmas,” “Santa Claus is Coming to Town” and more to get you in the festive spirit. 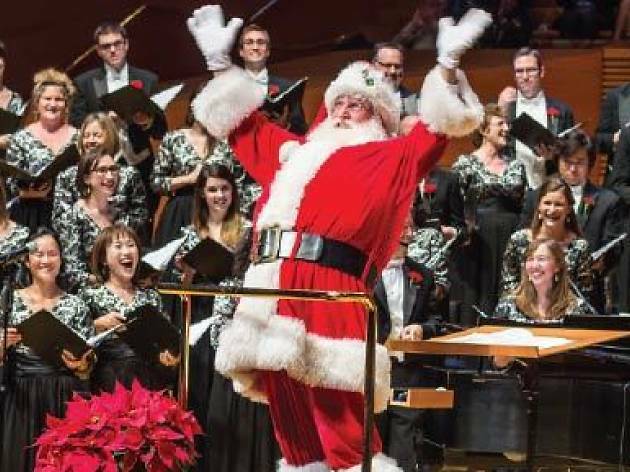 Pulling out all the stops, the Disney Hall’s pipe organ will also participate in the magical concert, and kids can visit with Santa after the show. Warm up your vocal chords this December and head over to the Immanuel Presbyterian Church to listen (and sing along to) Christmas and Hanukkah classics. 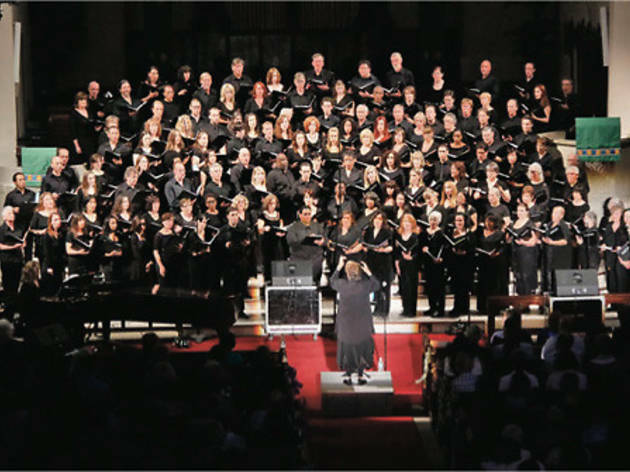 The 160-member Angel City Chorale, famous for its mish-mash of classical, pop, world, contemporary and gospel genres, is putting on “A New Home for the Holidays,” its annual holiday concert. So break out the fa-la-la-la-las and join in on the holiday tradition. 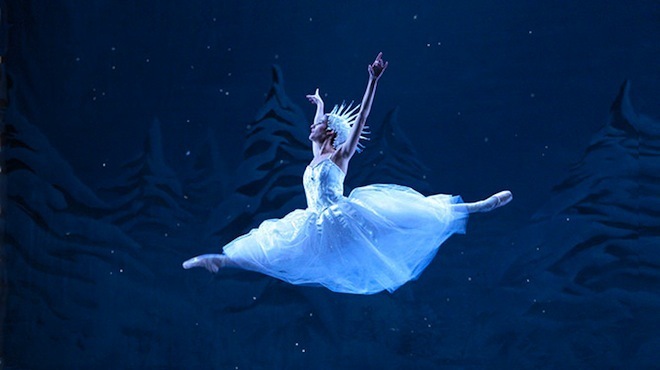 While Santa may still be working with his elves to load up his sleigh, you can relax and enjoy a Christmas Eve celebration at the Dorothy Chandler Pavilion. 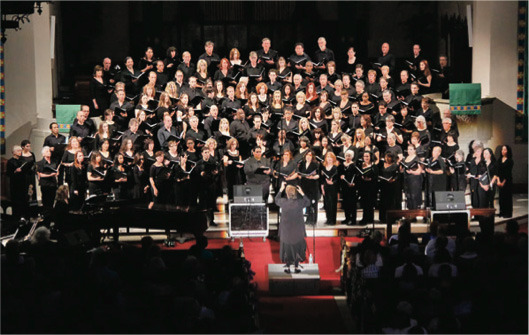 Gather up your friends and family and go hear L.A.'s biggest holiday show, which includes more than 20 choirs, music ensembles and dance troupes from all over the city. Doors open at 2:30pm and guests are encouraged to come and go as they please throughout the show. 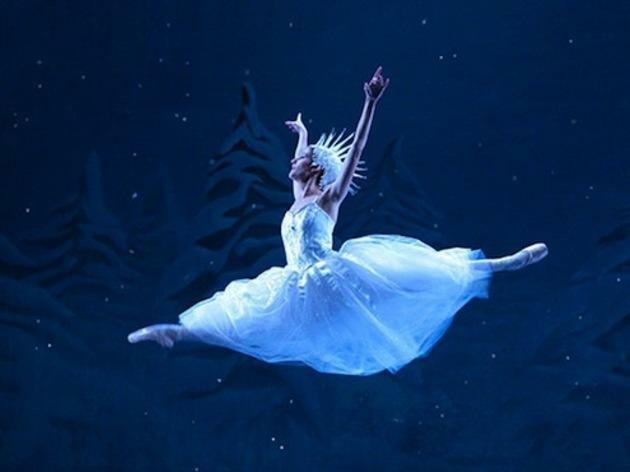 Reservations and tickets are not necessary; parking at the Dorothy Chandler is also free. Those who still have last-minute holiday responsibilities to attend to can listen to a live stream of the concert on PBS SoCal. From meeting Santa and his (real) reindeer to singing Christmas carols and scooping up crafty gifts at holiday markets, our list of the city’s best events and things to do this season will help make L.A. a winter wonderland all month long.